Are You a Good Candidate for a Porcelain Crown? Dental crowns are among the most time-tested restorative treatments in the history of dentistry. However, porcelain dental crowns have become as much a cosmetic dentistry treatment as they have a restorative dentistry treatment. 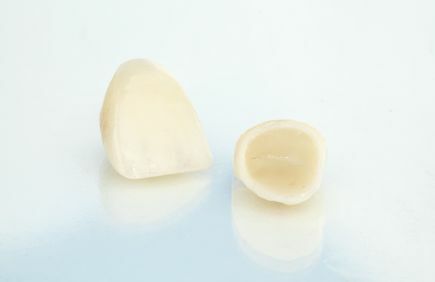 This is because a custom-crafted crown made from the finest-grade porcelain offers a multitude of aesthetic benefits while continuing to offer the same restorative benefits that dental crowns have long offered: strong, durable reinforcement and protection of weakened, structurally compromised, or otherwise damaged teeth. One of the greatest benefits of porcelain crowns is that most patients are good candidates for treatment. At Imagine Dental, we carefully evaluate porcelain crown candidates during consultations at our Phoenix, AZ practice. This ensures that they will enjoy the full range of benefits we offer by these cosmetically pleasing, yet incredibly hard-wearing crowns. If you would like to find out whether you are a good candidate for porcelain crowns, we invite you to schedule your initial consultation at Imagine Dental today. We would be pleased to welcome you into our family of patients. Whatever its purpose or purposes, a porcelain crown can last for a decade or even longer with proper maintenance. This includes regular brushing and flossing and twice-a-year visits to the dentist as recommended by the American Dental Association. 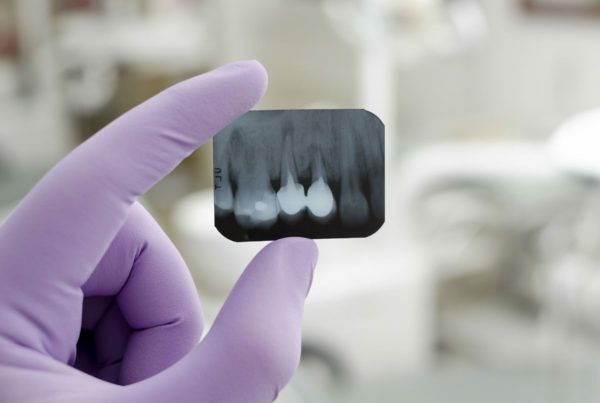 At Imagine Dental, we use only the finest materials in all of our dental restorations, which helps to ensure the longevity of the results we produce. 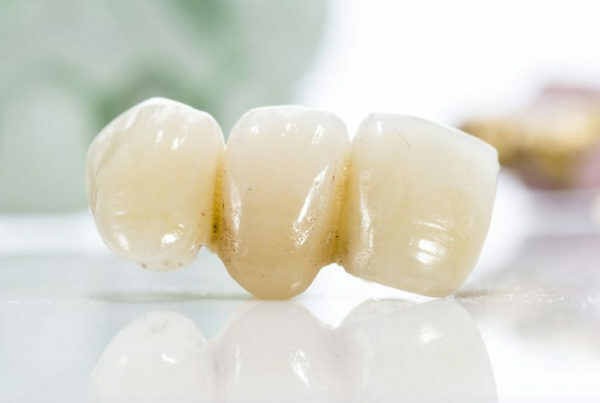 Are You a Good Candidate for Porcelain Crowns? Be in sufficiently good health to undergo a dental procedure, as the placement of the crown will require advance preparation of the tooth. If the crown attaches to a tooth and not an implant, have sufficiently healthy tooth structure and underlying gum and jawbone tissues. Be willing to exercise good oral hygiene habits after the placement of a porcelain crown in order to maintain its condition. Understand that it will eventually need replacing. To find out whether you are a good candidate for a porcelain crown, please contact Imagine Dental today.